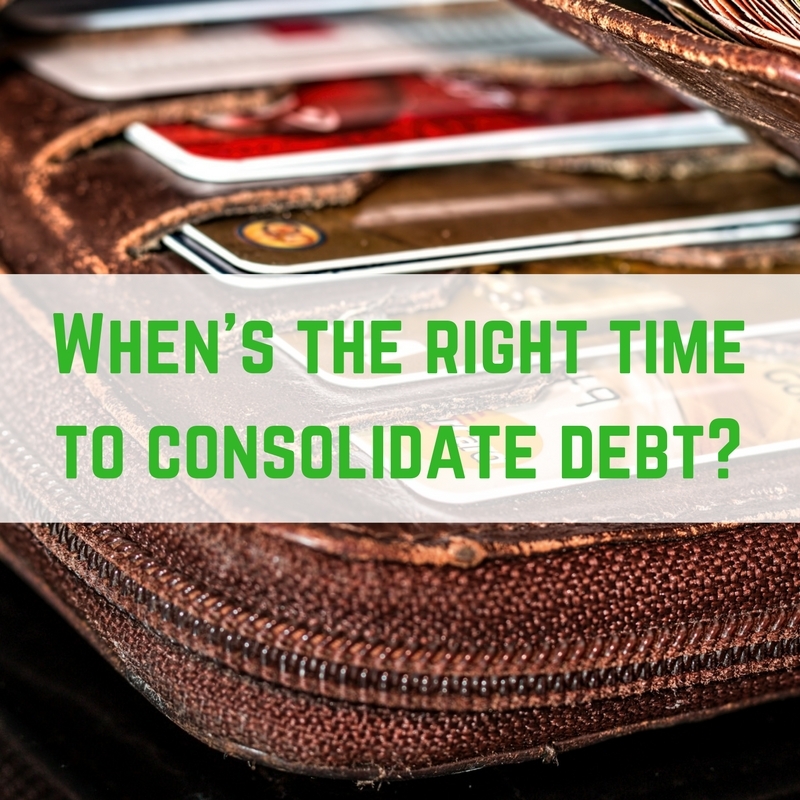 When’s the right time to consolidate debt? Various creditors threatening legal action and letters posted through the letterbox detailing how much you owe from various companies can get overwhelming, so a bright solution might be to consolidate all of your debts into one and have only one monthly repayment to worry about. 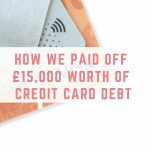 This is easy enough to do and something people undertake regularly – taking 0% interest cards out and moving all their debts to these, wiping off what is owed on the other cards that have perhaps entered an interest stage. 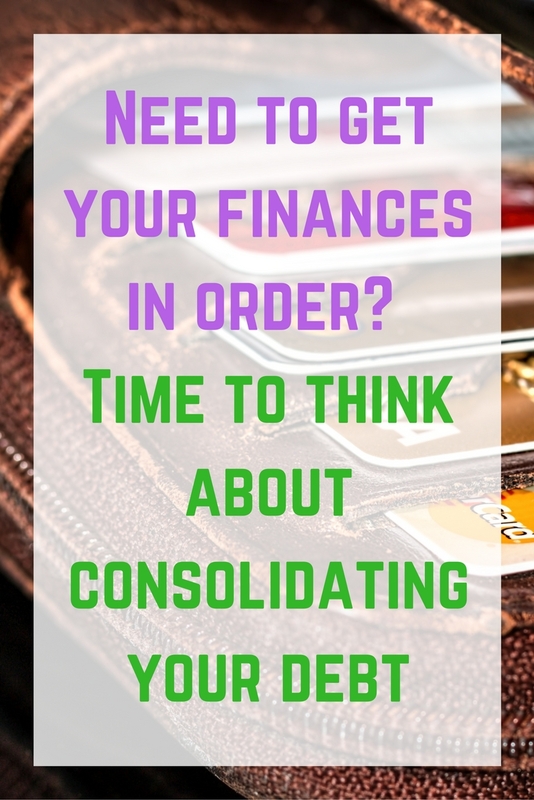 It might be time to consolidate debt if you are struggling to meet payments on time, because you are juggling too many creditors. 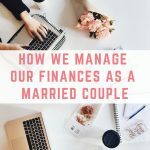 Many of us have more than one credit card, plus a personal loan and perhaps an overdraft that we regularly find ourselves in by the middle of the month, so consolidating debts isn’t an uncommon notion. 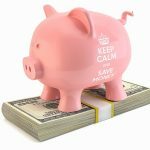 Consolidating your debts means there’s only one payment to contend with, as well as one interest rate to keep track of (because we all know interest rates fluctuate at an alarming rate for things like credit cards). 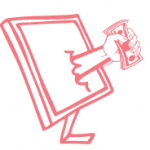 However, because the loan will be bigger now that all your debts are consolidated, this interest will be significantly higher on some debts that perhaps weren’t high interest at all. A good example is if you consolidate your credit card debts and move these into a consolidation loan you will be paying more interest than if you simply took out a 0% interest credit card and moved them over onto this. If things have got really serious you may have to consider an IVA (individual voluntary arrangement). 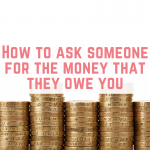 This solution to debt management isn’t as serious as declaring bankruptcy and should only be considered if you are struggling to repay debts of £7,000 or more. 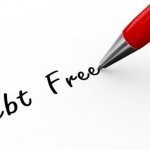 An IVA freezes all debts – which means creditors can't add anymore interest or charges to the amount owed – and works by setting up an agreement between you and your creditors that allows you to pay off your debts over a five-year period. PayPlan, a debt management company, also points out that those who are not in such serious debt problems can take out a DMP (debt management plan). This is a solution whereby a debt advisor works with your creditors to consolidate all of your repayments into one manageable monthly amount. So when is the best time to consolidate debts into one manageable loan or repayment plan? Basically, when it all gets too much. 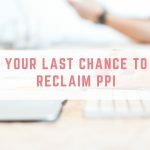 It’s perhaps best to do this instead of getting behind and missing payments because you have too many creditors to handle. It’s important to note, though, that there are some things to take into consideration when it comes to consolidation. Most consolidation loans require you to put your ‘assets’ – aka your home – up against the loan as equity. Consolidating debts shouldn’t be seen as an easy way out, it should only be carried out if it is necessary and if you really are struggling to maintain your spending and repayments.